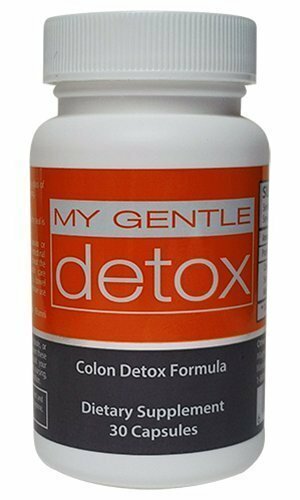 Your colon will thank us in the end. Your colon is an important part of your digestive system. 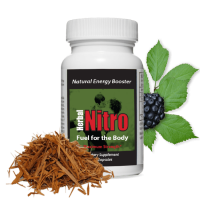 It is 6 feet of muscle that finalizes digestion and escorts the waste from your body. Sure, it’s a dirty job, but it must be done and a healthy colon is up to the task. Take care of your colon with the right diet and an occasional colon cleanse. The colon removes liquid and salt from waste. It then moves the waste so it can be expelled from the body. The colon is a muscle, so it works by contraction. This muscle contracting action is called peristalsis. When the colon muscle contracts uncontrollably, it is referred to as a spastic colon or irritable bowel syndrome. There are many diseases of the colon; and the best way to avoid them is to keep your colon healthy. This is done with proper diet and hydration. Eating a fiber rich diet promotes colon and heart health. It can also help with weight management. Both soluble and insoluble fibers are beneficial. If you are not eating a fiber rich diet, add fiber slowly. Gas and discomfort can result if you try to quickly catch up on all the fiber you haven’t eaten in the last 5 years. Soluble fiber is found in nuts, beans, apples, and oats. This stuff will help cart off cholesterol, prevent blood sugar spikes, keep you feeling full and since it absorbs water as it passes through your digestive system it adds bulk to your waste and makes it easier for your colon to expel it. Insoluble fiber is found in the skins of fruits and veggies, brown rice, and grains. It also digests slowly so you feel full longer and adds bulk to your waste. This type of fiber is an important part of a weight management program. Drink Drink Drink… Drink plenty of water that is. Alcohol is dehydrating, water is hydrating. So limit alcohol and drink water throughout the day. The more water you drink the softer your stool and the easier it is to expel it. The ingredients in My Gentle Cleanse and My Gentle Detox are all natural. 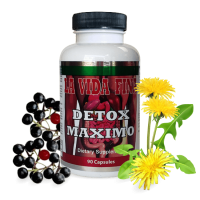 These herbal colon cleanse formulas rely on botanical ingredients such as senna leaf extract, Cascara Sagrada Bark extract, aloe vera leaf and other botanicals for natural digestive health. For your most amazing life, be good to your colon. Eat plenty of fiber, drink lots of water, and treat your body to a natural colon cleanse when you need to detox and recharge your body. You may find it even helps you lose weight and have clearer skin.